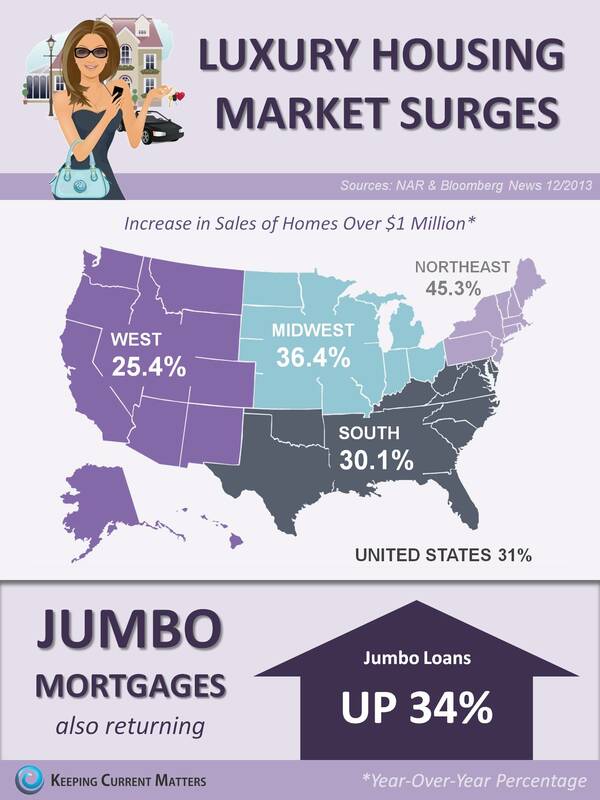 As a follow-up to our post yesterday this infographic paints the picture of luxury market surges! This entry was posted in Laguna Beach Real Estate, Laguna Hills Real Estate, Laguna Niguel Real Estate, Laguna Woods Real Estate, Luxury Homes, RE/MAX Evolution News, Residental Real Estate. Bookmark the permalink.